Servicing Chermside, Wavell Heights and surrounding areas. A Modern and innovative general dental practice that also provides services in orthodontics, invisalign and dental implants. Shop 4/ 243 Hamilton Rd. 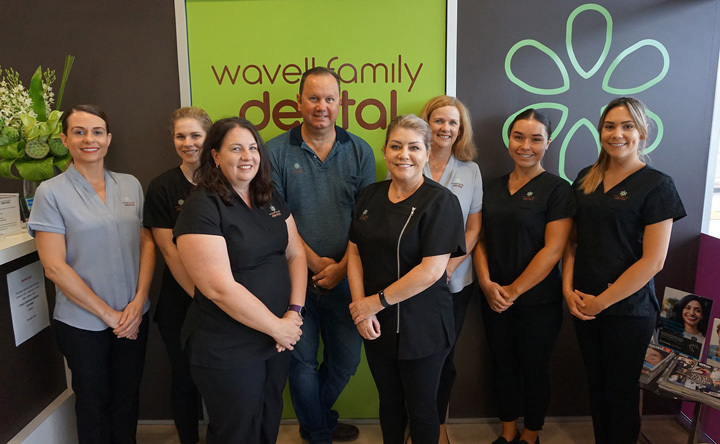 At Wavell Family Dental our dentists and dental professionals are about caring for your teeth and you smile. A great smile makes for a more confident you. Anthony Bowdler and his wife Gayle say their practice Wavell Dental is about family. The practice is very friendly and homely. Dr Jonathon Chang also continues to practice at Wavell Family Dental. Jon graduated from the new Griffith University a few years ago and also practices on the Gold Coast. Jon enjoys golf and surfing. Dr. Bowdler graduated from the University of Queensland in 1989 and is certified in Orthodontics, Invisalign and Implants. I have been coming to Wavell Family Dental for years. Absolutely the best dentist! Recommend to all. 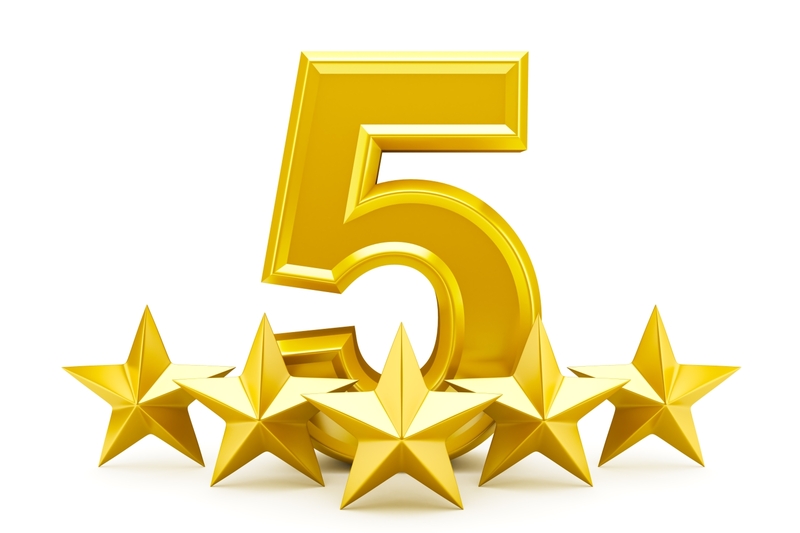 I have been a patient for a couple years and Ive been impressed with this dental clinic. I highly recommend the dentists and their staff to anyone! Anthony always reassures this nervous nelly! Never tries to get work you don't need and is happy to listen! Thank you Anthony! Invisalign will straighten your teeth without your friends and colleagues ever knowing. 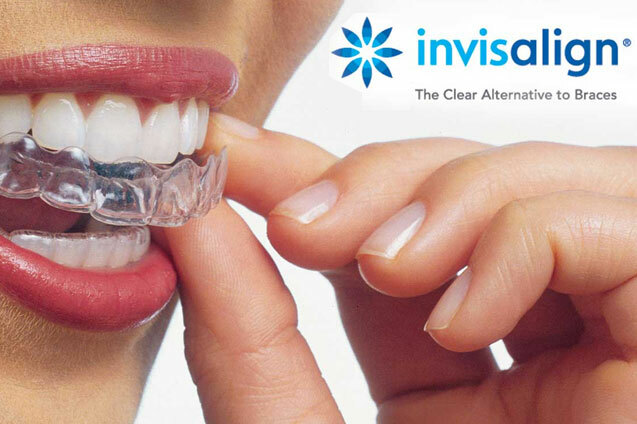 Invisalign is the invisible way to straighten teeth using a series of custom made invisible aligners. Call today to make your appointment. Get the dentistry you need when you need it – and pay no interest EVER! MySmilePlan offers interest free dental payment plans that allow you to spread the cost of your dental treatment over 3, 9 or 15 months. Receive the dental treatment you need now and pay over time with no interest – EVER.